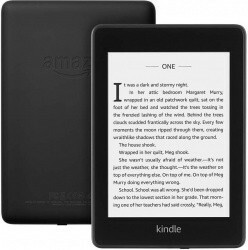 This morning Amazon introduced a new version of their very popular Kindle Paperwhite e-reader. The new model has a thinner and lighter design with a flush-front display and is now waterproof. With Bluetooth, you can also listen to Audible audiobooks via Bluetooth headphones or speakers. The new model will be available on November 7th although you can begin preordering today starting at just $129.99 for the 8GB model (twice the storage of the previous version). 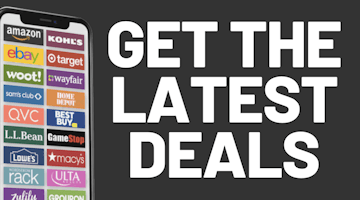 For a limited time you will also get 6 months of Kindle Unlimited for free, which is a $60 value. As with all of Amazon's devices, expect discounts on this model during their Black Friday sale.